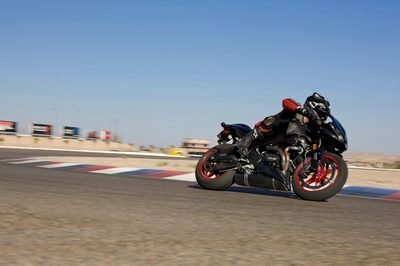 Ducati is widely considered as one of the – if not the most – popular Italian motorcycle manufacturers in the world and when they release a special edition bike, a lot of people stand up and take notice. Take the Multistrada 1200 S Pikes Peak, for example. As a special edition model of Ducati’s Multistrada line that was built to celebrate Greg Tracy’s triumph at the world famous International Hill Climb race in 2010, the Multistrada 1200 S Pikes Peak is yet another example of Ducati’s penchant for building high-quality motorcycles. Among the features that are found in this special edition bike include a Corse style exterior finish, passenger foot-peg hangers, a black engine guard, red pin-striped wheels, a carbon fiber silencer, and a race inspired low screen that’s likewise made from carbon. The special edition Ducati will become available in the UK beginning in May at a price tag of £16,750, or $27,085 based on current exchange rates. 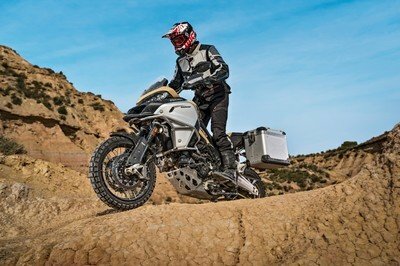 Start planning on ordering one now because knowing Ducati and special edition bikes, the Multistrada 1200 S Pikes Peak won’t be available after it hits dealerships. I have seen so many motorcycles, and I don’t think this one is different from them. Well, in terms of appearance it’s just a normal motorcycle that makes it more ruggedness. However, I think there’s more interesting motorcycle than this one. 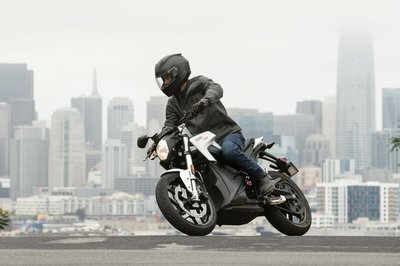 Ducati really takes it to heart when they do these naked bike type rides. The design of this one really looks cool. And of course, the engine that they put in definitely delivers. 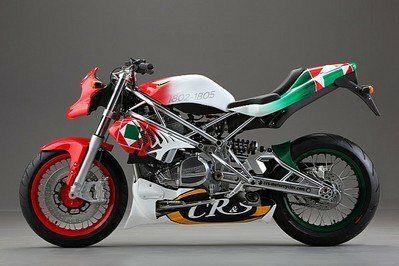 Definitely one of the best looking Ducati bikes that I have seen. The simple design on this one really makes it all the more interesting. Wow, this one is really looking great. I really like the naked bike look on this one, as it adds a feel of ruggedness on this. And of course, I expect the performance to also be great.